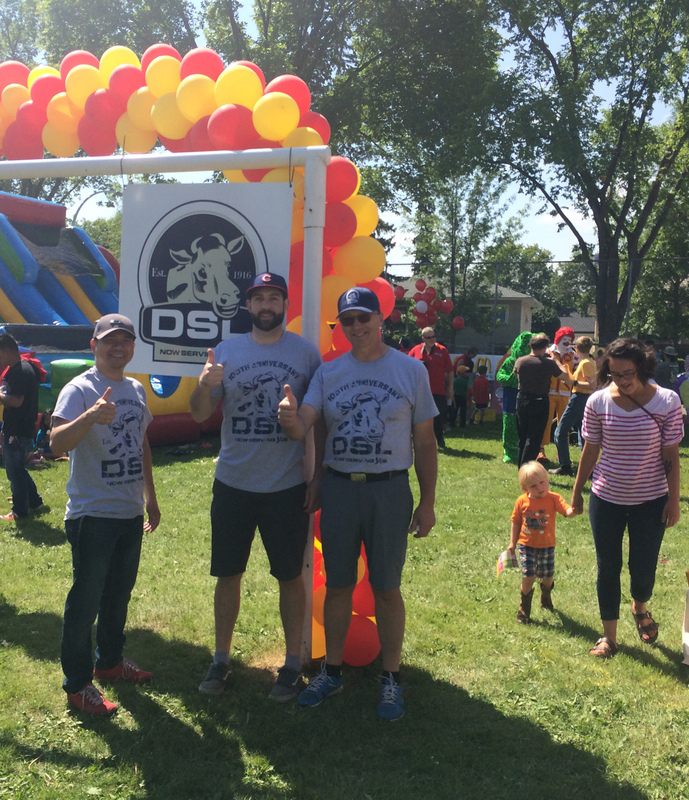 4th Annual Ronald McDonald Block Party | DSL Inc. 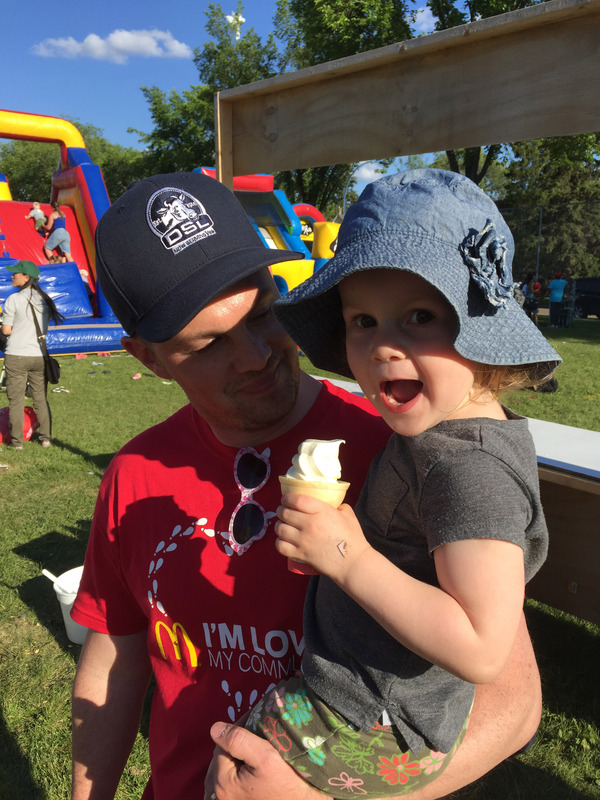 It was a beautiful day in the sunshine for the 4th Annual Ronald McDonald House Block Party! 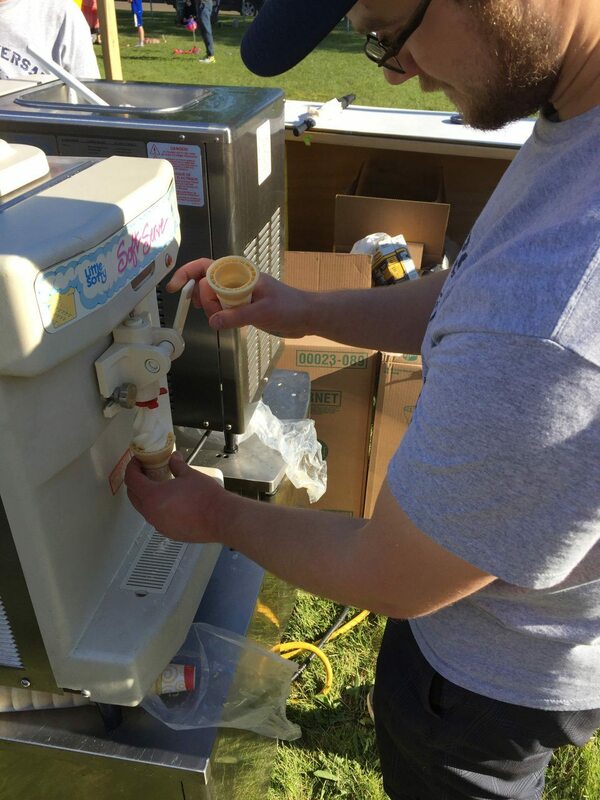 DSL staff were on site serving up ice cream, frozen lemonade, and smiles all day long! Over 10,000 people showed up to support Ronald McDonald House Children’s Charities, take in the amazing live acts and play games in the sunshine. Nothing like ice cream on a hot Summer day! 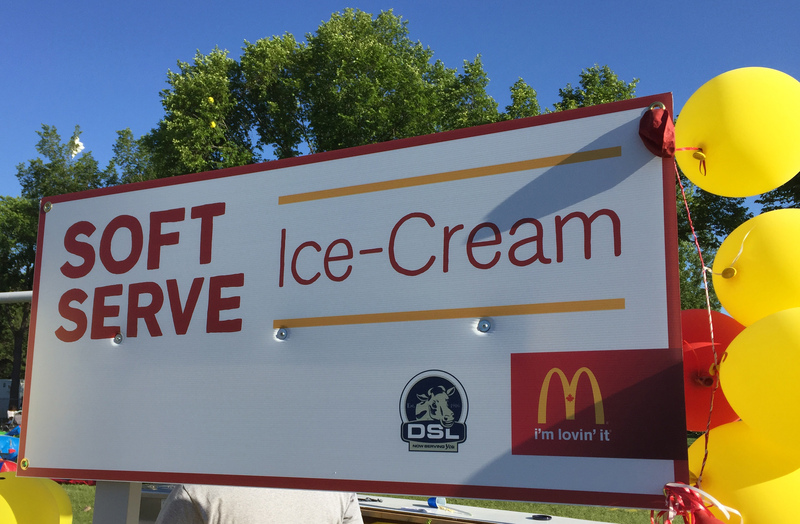 Get your Soft Serve here!